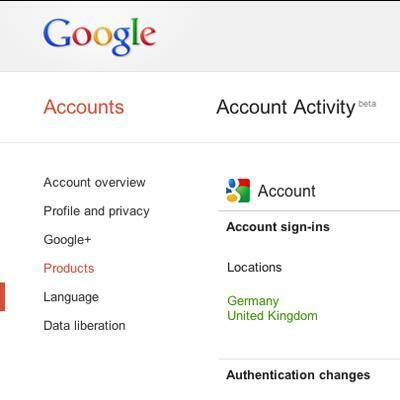 Google has just launched Account Activity, a new feature designed to give people access to all sorts of interesting stats about their Google usage. 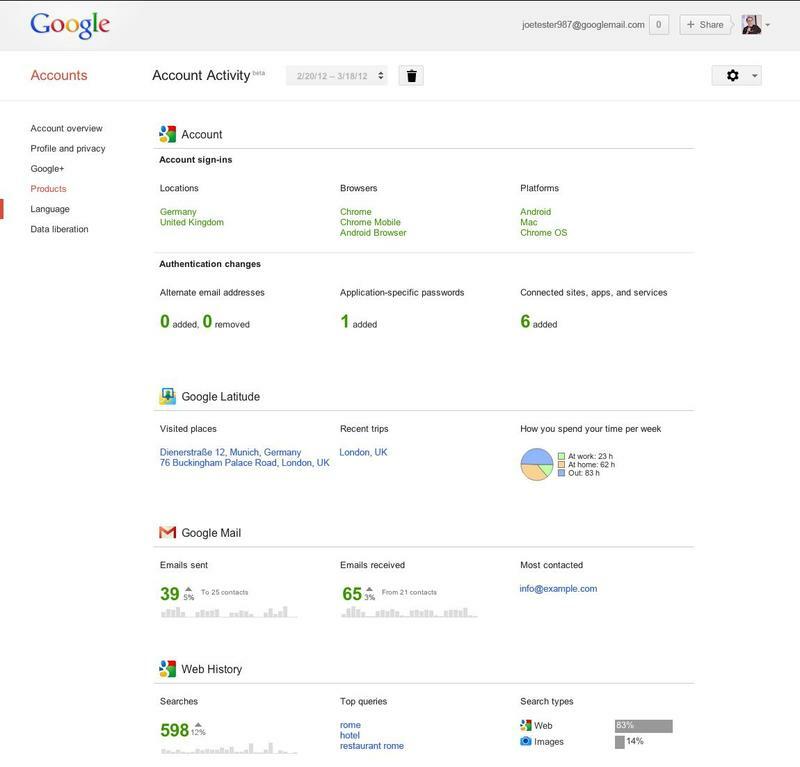 The company emails a secure link that directs users to a password-protected page that contains a variety of historical data. You can peep who your most emailed contact was, whether your general email usage has gone up or down from the prior month, what keywords you tended to search most often and more. For more, check out the source link, or log into your Google account and click here to sign up.